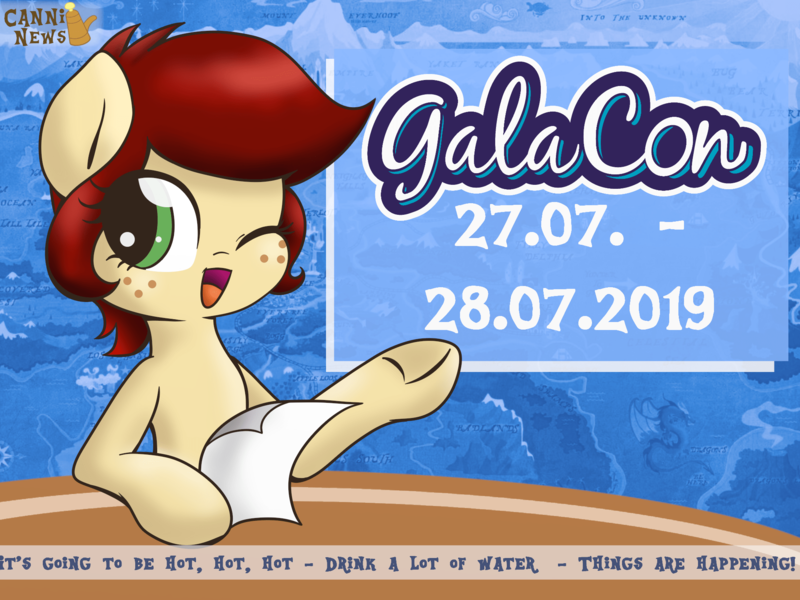 Anonymous sources has told us that there is already a date for the next GalaCon! Be sure to mark the 27th/28th (Ludwigsburg, Germany) in your calendars. More coverage will follow as the story is evolving. Dont forget to follow us on twitter and facebook for news! 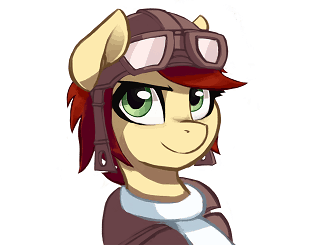 Thank you https://twitter.com/MimicProductio1 for the great picture!